File photo/Gloucester Daily Times. The Gloucester High School Fishermen 1998 team. 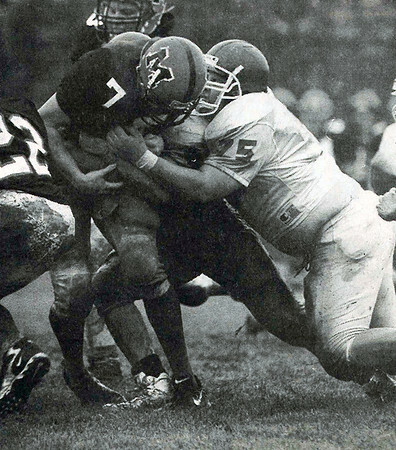 David Leveille had been a force in the middle of Gloucester's defense throughout that season.